Notice: These video contains very strong language and might not be considered suitable for young viewers. Love the RSA films. 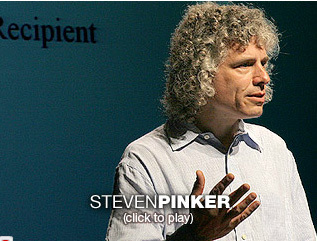 Pinker is brilliant to boot!